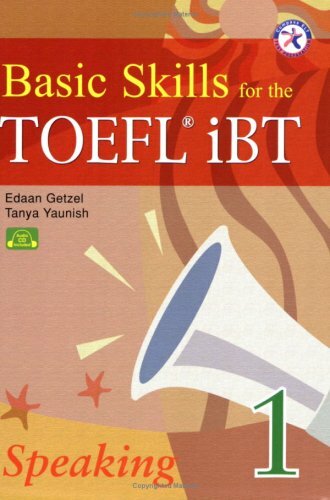 Basic Skills for the TOEFL iBT enables students to build on both their language skills and their knowledge. The topics are interesting and easily accessible to students. In addition, the themes cover the most frequent topics featured in the TOEFL iBT. Students accumulate vocabulary through repeated exposure over the course of the series. The series targets 1,300 TOEFL-related words, including all 570 words found on the Academic Word List used by TESOL.